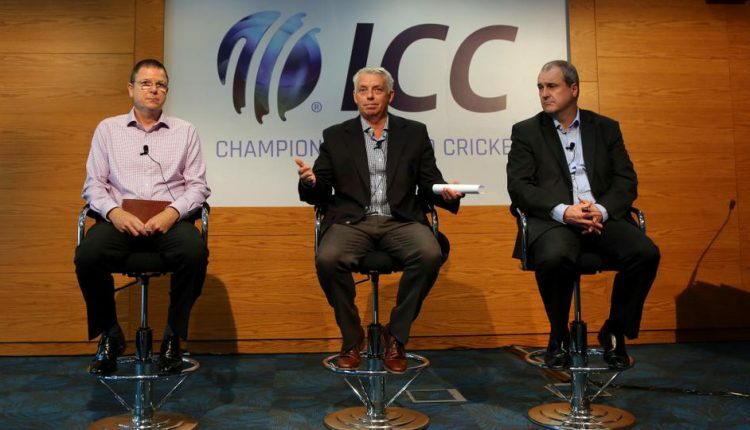 Dubai: The International Cricket Council (ICC) on Wednesday sought closer working relations with the Interpol to widen the scope of its fight against corruption in the sport. The cooperation was discussed during ICC Anti-Corruption Unit General Manager, Alex Marshall’s visit to the Interpol headquarters in Lyon, France. In a media release, Marshall said the ICC and Interpol are keen on working together and the meetings in Lyon last week were productive. “The ICC and Interpol are keen on working together and our meetings in Lyon last week were productive. The ICC has an excellent relationship with law enforcement agencies in a number of countries but working with Interpol means we are connecting with their 194 members,” Marshall said in a media release. Marshall said the idea is to ensure that players are better educated about the corruptors and Interpol’s vast network would be helpful in this. Interpol’s Criminal Networks unit Assistant Director Jose de Gracia said the organisation will be glad to assist the ICC. Cricket has been fighting the menace of match-fixing for quite a few years. Cricketers from India, Pakistan, South Africa, Australia and the West Indies have already been found involved in corrupt practices.